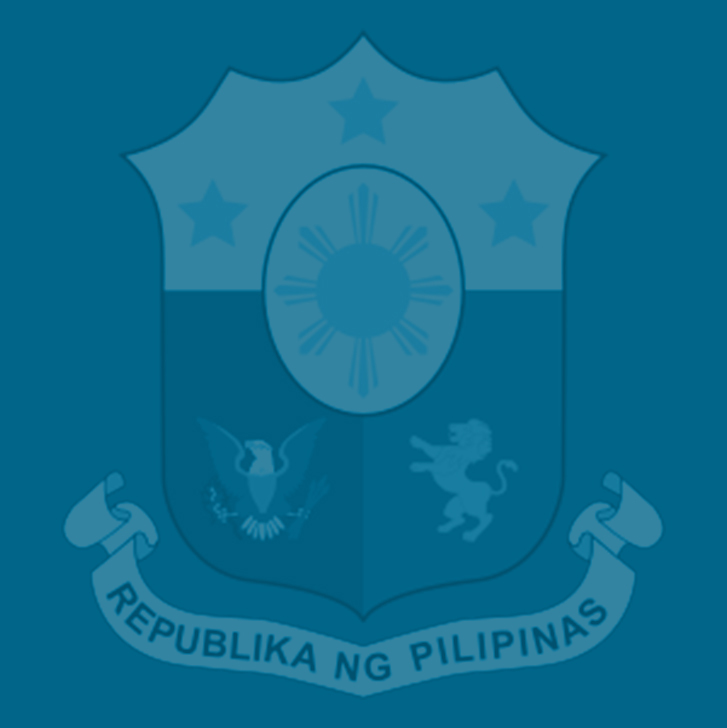 The moderate rise in inflation is only “temporary” and remains manageable under a robust economy even with the implementation of the Tax Reform for Acceleration and Inclusion (TRAIN) Law, which is necessary to support funding for the government’s massive spending on the “Build, Build, Build” program and on social services, according to the Department of Finance (DOF). Finance Undersecretary Gil Beltran, the DOF’s chief economist, said increased spending on infrastructure and social services are made possible now with the aid of the TRAIN Law, precisely to keep inflation in check in the future. He said moderate inflation is typical under a fast-growing economy like the Philippines, especially after the TRAIN Law, which raised salaries and helped boost government spending to pump prime the economy, increased demand or consumption, which, in turn, drove up prices. He said the bold reforms being implemented by the Duterte administration have been recognized and lauded by international institutions, leading to strong investor confidence and better growth prospects for the economy. “Standard and Poor’s, for instance, upgraded our credit outlook from stable to positive, citing solid economic growth, healthy external position and improvements in policy-making. This raises the possibility of a rating upgrade for the country. World Bank and ADB (Asian Development Bank), on the other hand, project a GDP growth close to 7 percent this year and the next,” he said during a recent Senate hearing on the TRAIN’s initial inflationary effects. As a result of TRAIN, disposable income rose about 15 percent on average for wage-earners as income tax rates were reduced, Beltran said. The TRAIN also provides for additional unconditional cash transfers (UCTs) to the poor and low-income earners amounting to P 2,400 for 2018 and P 3,600 for 2019 and 2020. ​About​ P4.3 billion has been released in the first quarter, which forms part of the total of P 25.7 billion allocated for UCTs for 2018, Beltran noted. He said increased government spending on health which will reach P107.3 billion this year, along with education, P672.4 billion; social protection, P141.4 billion; infrastructure, P704.2 billion; the 100 percent hike in the salaries of the military, which is equivalent to P62.8 billion; and spending for the free tuition program in State Universities and Colleges (SUCs), which has a budget of P51.4 billion, will all be in peril if the implementation of TRAIN is suspended. DOF data show that the TRAIN made a direct impact on the prices of only a limited category of goods—non-alcoholic beverages, tobacco, electricity, gas, and other fuels, and transportation—which was felt in the first quarter. TRAIN pushed up inflation by only 0.4 percentage point, lower than DOF estimates of 0.7 percentage point. Other factors, such as the rise in global oil prices and the better collection of cigarette excise taxes drove inflation to 4.5 percent in April this year. Beltran pointed out that while inflation reached 4.5 percent in April, month-to-month inflation, however, declined from 1.0 percent in January to only 0.5 percent in April. Year-to-date inflation was recorded art 4.1 percent by the DOF. “This suggests a potential easing of inflation moving forward. The Bangko Sentral ng Pilipinas (BSP) expects inflation to temper and settle to 3.9 percent in 2018 and decelerate further to the midpoint of the target range (of 2 percent to 4 percent) in 2019,” Beltran said at the hearing. Beltran said April 2018 inflation was driven mainly by the higher prices of corn, fish, tobacco and personal transport. These price increases were due to a variety of factors, and cannot be solely attributed to the impact of TRAIN. Tobacco prices, for instance, rose by 46 percent year-on-year in the first quarter mainly because of better tax collection. “Of the 46 percent price rise, TRAIN only accounts for 2 percentage points of the increase; sin tax for the 4 percentage points; and the rest (40 percentage points) is due to the industry’s response to more efficient sin tax collection,” Beltran said. Petroleum prices, meanwhile, increased by 34 percent year-on-year in the first quarter of 2018. Of the 34 percent, TRAIN only accounts for 7 percentage points of the increase. The rest (27 percentage points) is a result of the increasing world prices of crude oil and peso depreciation, Beltran said. Higher international oil prices, along with the peso depreciation were also the primary factors for the increase in the cost of operating personal transport. “Higher crude oil price and currency depreciation account for P9.10 or 22 percent of retail price, while additional excise tax on fuel due to TRAIN contributed less at P 2.80, including additional VAT, or 7 percent of retail price,” Beltran said. The inflation rates of clothing and footwear; housing, water, electricity, gas, and other fuels; health; overall transport; communication; and education slowed down consistent with the administration’s policy objectives, he noted. Beltran said the country has experienced much higher inflation rates in the 1970s and 1980s when the average inflation was at 14 percent. Inflation in the 1990s averaged 10 percent, which fell to 5 percent between 2000 to 2010. Self- rated poverty decreased to 29 percent in the first quarter of 2018 from 35 percent in the same period last year, while the incidence of hunger among families also fell to 10 percent from 16 percent in December and 12 percent in the first quarter 2017 as reflected in the SWS polls.